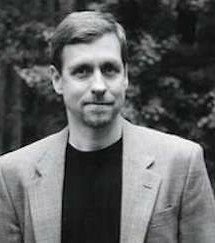 Andy Straka is the author of the widely acclaimed, bestselling Frank Pavlicek PI series and was named by Publishers Weekly as one of “ten rising stars” in crime fiction. Straka is a native of upstate New York, a licensed falconer, and a long-time resident of Virginia, where he is co-founder of the popular Crime Wave at the annual Virginia Festival of the Book. Ex-NYPD cop-turned-P.I. Frank Pavlicek is hunting with his red-tailed hawk when he finds a teenage drug dealer's body in the woods. But what he finds in the boy's wallet is even more disturbing: his own daughter's phone number, linking her with the unspeakable crime. An Agatha, Anthony, Shamus Award finalist. PI Frank Pavlicek investigates the shooting of an expert falconer... a death that may be connected to a white suprecist militia. Third book in the hit series. Straka’s storytelling is as strong as talons, and once he’s got you in his grip, he never lets go. 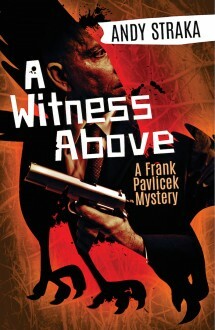 Frank Pavlicek is a breath of fresh air in the field of private eye fiction. Witty, sharp, and flesh-and-blood real.